Colin Booth is a distinguished harpsichordist who has recorded 13 CDs of solo keyboard music over 24 years. His performances have always attracted complimentary reviews, and his ability to reveal the emotive force of early repertoire is a major feature of his playing. 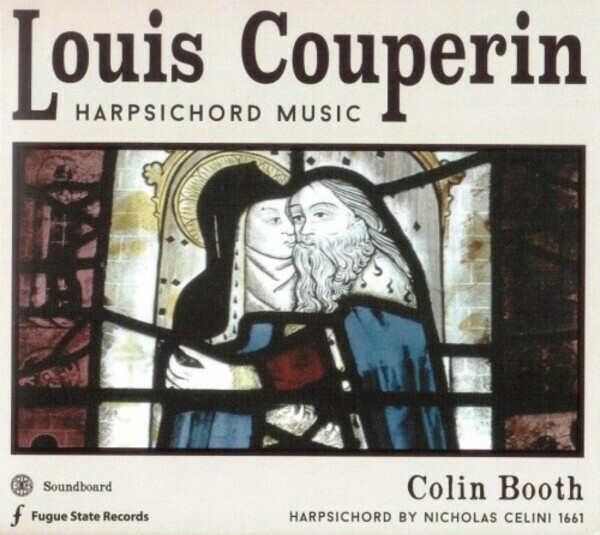 He recorded 'Louis Couperin: Harpsichord Music' using a unique 17th century harpsichord that he owns and also restored.